Immigration is a hot topic in most developed countries. 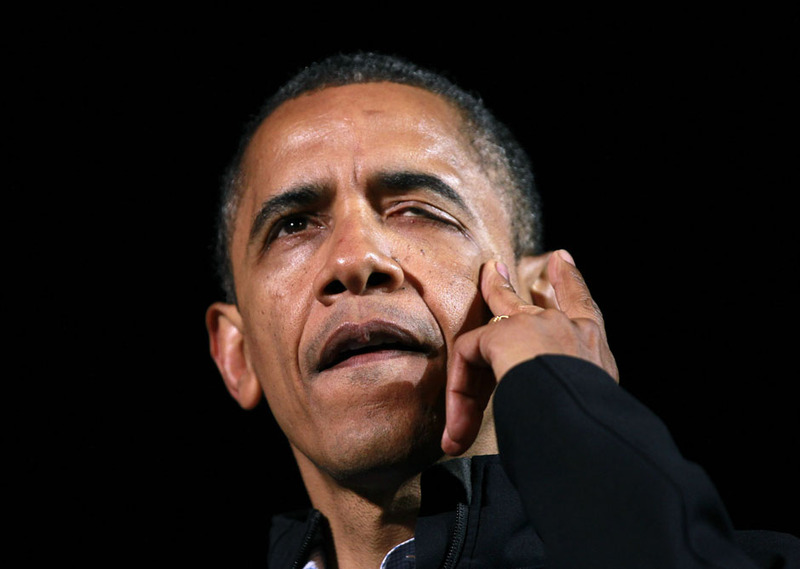 Apparently the Latino element in the USA turned out to vote for Obama in record numbers and are now asking for immigration policy reforms, to legitimise their not-so-legal relatives as formally recognised US residents. Olé! These people are mainly economic migrants, though. In Sicily, we get Africans fleeing for their lives. Sicily is exactly half way between Europe and Africa, so we are in the front line. 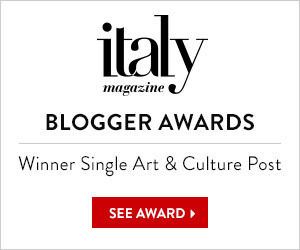 I went through the immigration process in Italy myself when I moved here eight years ago. I tried, in those early, naïve days, to point out to anyone who would listen that there is such a thing as the European Union and that I should have the automatic right to live in Italy just because I wanted to. That’s how it works for EU citizens entering the UK. In return a uniformed, armed policeman at the immigration office informed me that being a European citizen merely gave me the automatic right to queue hop. He withdrew his weapon, and forced me to barge straight to the front of a long line of despondent and disappointed Africans, east Europeans and assorted Asians who looked as if they had already been waiting in this dismal immigration office, lined with peeling grey paint and posters of people being deported, for about five years. I was eaten up with guilt when I saw the sadness on their faces as they realised they would have to wait even longer, probably only to receive further disappointment anyway. “Are you sure England’s in the European Union?” the policeman suddenly asked me after elbowing a Moroccan out of the way and physically manhandling me into the service booth in his place. 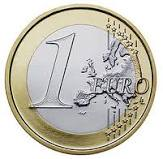 “But you don’t have the Euro,” he objected. “And a good thing too, don’t you think?” I answered. The policeman liked my comment so much he leaned into the booth and told the official to make sure my case was passed without any setbacks or faffing around. Italian officials love to string things out, so they not only keep foreign people waiting for inordinate amounts of time while they photocopy, rubber stamp and staple reams of paper, but they also send them on wild goose chases to obtain other documents from other public offices, despite knowing that the applicant will only be refused any immigration status at the end of the whole procedure anyway. This creates more public sector jobs for their friends and relatives. The Lord helps those who help themselves. The Immigration Official glared over my shoulder at the Moroccan, who had tried to retake his rightful place at the head of the queue and was frogmarched away. He told me there were only three ways he could give me a ‘Permesso di Soggiorno’, or Permission of Stay Certificate. Either I had to be very rich, or I had to have a job in Sicily, or I had to marry a Sicilian. “Exactly how rich?” I asked. “Stinking,” would be a loose translation of his answer. “Go on, try me. Give me a number,” I challenged him. I had just sold my house in London so, as it turned out, I was that stinking rich. Both Hubby and the Immigration Official said declaring this level of wealth would be a terrible idea, because the government would spend the rest of my life trying to get every penny off me in the form of taxes I had never heard of. I went to that office about three times, to a couple of other ones a handful of times, and after a mere 4 months, I was legal. What about the treatment of immigrants who come here not because they want to marry an Italian, but because they don’t want to die? Refugees in Lampedusa. Their detention centre looks a little cramped, doesn’t it? 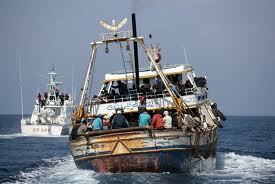 During the humanitarian crisis of the Libyan war, when Colonel Ghadaffi decided to kill all the sub-Saharan residents of Libya by using soldiers to physically propel them into the sea, Sicilian fishermen used to find groups of people swimming in the sea when they went out fishing at night. What would you do if you were in a boat and saw the sea frothing with the waving arms of people struggling for their lives? Wouldn’t you pull them aboard and take them ashore? That would mean you just assisted illegal immigrants in entering the country. That’s a crime. And what if one of them was a pregnant woman who went into labour right in front of you on the beach? What you’re supposed to do is call the police, who will arrest these people and take them to a detention centre where they will sleep in a dormitory with about 100 other people until they can be deported back to Africa as soon as possible. Except you know that the detention centre is already housing three times the number of people it was built for, so they will actually end up sleeping on the ground out of doors, and there are not enough blankets or clothes for them and there is also not enough drinking water. Would you take that pregnant woman home to your wife instead, so she could give birth in safety? Then you’d be a criminal. This is what happened to an Ethiopian refugee from Libya called Timnit. She was raped by prison guards when she was illegally detained in Libya, and she gave birth to her baby in a fisherman’s house on the tiny Sicilian island of Lampedusa. 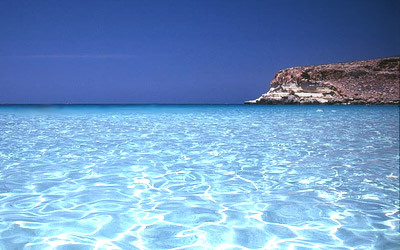 Lampedusa has a population of 2,000 and their only source of income is tourism, which lasts two months in the summer. 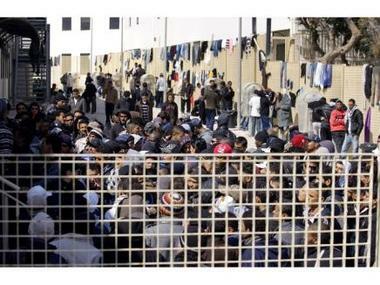 During these two months in 2011, 5,000 African refugees turned up from Libya. Every single one of them was fleeing for his or her life. Many of them died and their bodies still lie at the bottom of the sea. The rest of Europe complains that Italy is a total pushover when it comes to illegal immigrants, or Clandestini, “The secret Ones” as they are more gently called in Italian. There are of course no border controls between countries of the European Union so, once one country has let immigrants or refugees in, they can go anywhere. The Lampedusans pulled drowning Africans out of the sea whenever they could. They took blankets and every item of clothing they could spare, to give to the refugees. Almost no tourists went to Lampdeusa that year, which meant they lost their entire annual income. The French decided to break EU law by closing their borders to trains from Italy. They sought and won EU approval for this. Then Berlusconi was attacked in Europe for his total lack of control or restriction over illegal immigration into the EU. 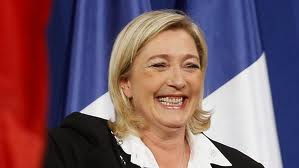 At this point Marine Le Pen, leader of the French National Front, took it upon herself to visit Lampedua personally and tell the Lampedusans they must stop letting Africans into Europe. 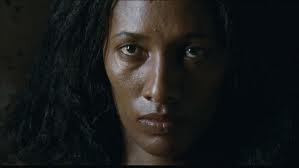 The Lampedusans declared in advance on TV that they would be polite to her, as they are to all visitors to their island, but if she dared say anything racist or offensive they would reply to her in no uncertain terms. Meanwhile the Lampedusans were running out of water. Refugees were sleeping on the beaches because there was physically no more space to cram any more of them into the detention centres. They were turning the beaches into mass open toilets because there was no more water to operate the sewage system, and no water for them to wash. Those who could get out of the detention centres did so, because the smell of excrement was intolerable. On 27 March 2011, a total of 1,227 new refugees arrived in the space of 24 hours. Sicily and to the Italian mainland but the detention centres there were already filled three times over. If the other countries could spare planes and bombs to fight Ghadaffi’s soldiers, why couldn’t they save a few lives? Surely ALL countries had an equal moral responsibility to take some of them? And what about America? That’s what I say. Europe already has twelve times the population density of the United states. If you want to know what that means, transport the entire population of the USA, all the cities and all the people, into Oklahoma. Once all of them are living there, that’s what it’s like in Europe. How on earth, I mean, HOW ON EARTH, can Americans claim they don’t have room for more refugees? How can they possibly complain about immigration? And please, don’t tell me there’s a money problem. America is richer than any European country. It’s the richest country in the world. The Lampedusans were told they would receive no help at all, and the refugees were not welcome in the rest of Europe or the rest of the world. Italy must send them back. And the boat sailed away. A film called Terraferma was made in 2012 about Timnit and the other refugees who came to Sicily that year. Timnit herself acts in the film. The DVD with English subtitle is available from Amazon. I think that anyone who has ever complained about “too many immigrants” has a moral obligation to watch that film. If you don’t, frankly, you don’t know what you’re talking about. A powerful..reasoned post and plea, that pulls no punches and is worth reading til the last full stop. To read these kind of posts is why I personally am here on WordPress. Thank you. I am glad to know it will reach a wider audience than the readers of my own blog. Absolutely, positively excellent post. Thank you!!!! I will check out that movie you suggest. What an excellent, powerful piece of writing. Thank you. It all needed saying, didn’t it? Thanks for the correction! I’ve changed the name in the text of the post for clarity. I recently saw a documentary on the Lampedusans and the plight of the immigrants…its just evil to ask the Lampedusans to not save the immigrants…what a quagmire immigration truly is! Bravely said. Passports were originally designed to keep citizens in not to keep immigrants out. When reading your comment, I remembered reports on the news some years ago about Sweden having the highest number of immigrants (as a percentage of the total population) in Europe. Nearly ten percent of the population coming from outside Europe is extremely high. From what you said, it sounds as if they have an exaggerated sense of entitlement and that makes me wonder if they were attracted to Sweden in the first place because of the generosity of the Social welfare system, which is of course legendary. When I taught refugees in London (English, computer skills mainly) I was struck by the opposite: they all told me they were given huge appartments to live in and they could easily live in one room of them and share the place with five other families; they told me they were given so much money to live on (it was NOT much by my standards) and that they knew how to live on far less; and they kept asking me why they weren’t allowed to do voluntary work like sweeping public places, doing housework or gardening to help elderly people etc, as they were not allowed to seek jobs and they wanted to do something to pay Britain back for what they were being given. They repeatedly asked me why they were given so much, because it was more than they needed and they felt guilty about it. This attitude was not what I had expected and I was quite moved by some of the families I met. On the other hand, there is a presence of some immigrants who do not want to integrate socially. In my view, this represents a lack of respect for the host nation. Integrating with the mainstream culture does not necessitate giving up your own culture, but it does require compromise. If you move to a foreign country, for ANY reason, that’s not optional. Europe and the US must accept all immigrants and provide them with all the necessities they need to survive, it is our moral obligation. It is also our moral obligation to redistribute our wealth to these immigrants as well as to people in their country of origins. People, like the author of this article, must give up their assets and portions of their salaries to bring equality for the oppressed refugees. The horrors from which refugees flee en masse’ are often caused by people. Those which drive Latin Americans and Africans north certainly reflect the destructive side of human nature. Much of Africa is corrupt and bloody, much of Latin America too, compared to Europe, the U.S. Canada.and Australia. And refugees once in place, often enough try to created in their new, strange home, the same familiar conditions that resulted in their having to emigrate, as some Moslems now demand Sharia in their adopted post-Christian refuges. The targets of emigration are the owners of swimming pools, who in the U.S. are responsible for the deaths of kids who sneak onto the property and drown trying to play in the pool when no one is home to stop them. That’s the legal doctrine: “attractive nuisance.” We in the Economist’s ‘rich world’ have made an attractive nuisance’ for everybody else. Allowing all who wish to come share what we’ve made will destroy it. Nor have we made what drives them out of their homelands, they have done that. This is truly awful, it dates from prehistory and if there is a solution, I’ve no clue. But if the E.U. and America stay on their present paths, their citizens will in fact, solve their immigration problem,,,by creating a place people no longer want… or so it seems to me! This is so well expressed and it is all so true. I just wish there were a clear, simple solution. 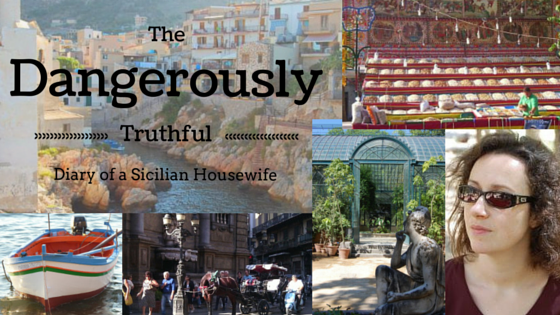 I asked Valerie, the author of the wonderful blog, The Dangerously Truthful Diary of a Sicilian Housewife if I could post one of her blog posts titled “Have We Got Too Many Immigrants” to my blog. Because she is so awesome, she said “yes”! She is always entertaining, interesting, and , truthful. Living in Sicily gives her an immediate and unique perspective on immigration. Enjoy this post and please consider visiting her blog on a regular basis. She does some interesting things there. I am Mama…..this is the name given to me by several of the young immigrant men that live in my town. 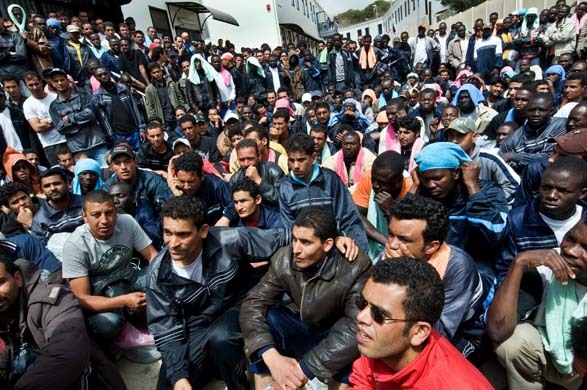 This group is from Ghana via Libya…..they do not want to return to either place and have chose to live in a cold run down hotel with little comfort. I have befriended many of them over the past two years. They are loving kind and sweet. I give them some work..I feed them when I can and I care about them. They know it and thank me with huge grins. I just heard today they are being turned out at the end of December to make their own way…to where I ask? to where? This is breaking my heart. What can I do to help them? .I cannot bring 18 men home…I want to but I can’t. The fear is in their eyes…breaks my heart. Who will adopt a 19 year old? a 20 year old a 23 year old? Connie Milano, Enna Sicily via Glasgow and Santa Barbara California. Hi again. If it is of any comfort to you, I got through an equally ridiculous process to get a Permission to Stay in Belgium. Even though I was married to a Belgian national and I was a EU citizen, I had a policeman coming to my place to check the cupboards to see if it was really likely that I inhabited the place. He went even further, asking to see pictures of me and my husband together, to make sure it wasn’t a “grey marriage”, i.e. a marriage where one of the partners is “either physically handicapped either very ugly” so that the very nature of the institution could become dubious. I was shocked. I told the policeman that ugly or handsome, I had any right to live in Belgium even without an husband but apparently it isn’t technically so…My other option, as you pointed out, was to be stinking rich or employed by a Belgian company. Welcome to the EU! Especially interesting how these countries were signatories to the Schengen agreement, whereas Britain, which refused to sign (and was as usual slated by the rest of Europe for that choice!!) actually does let anyone from the EU walk on in and start living and working and using the free health service with no paperwork at all. I do think all this is going to disintegrate soon: Britain is too full of fresh arrivals from Eastern Europe and cannot absorb them fast enough. People are protesting passionately!!! I really like the way you tackle the whole issue, a thoughful read, glad I found you.